- The Fall Of The House of Usher has a good name and a good review in the Chicago Reader. 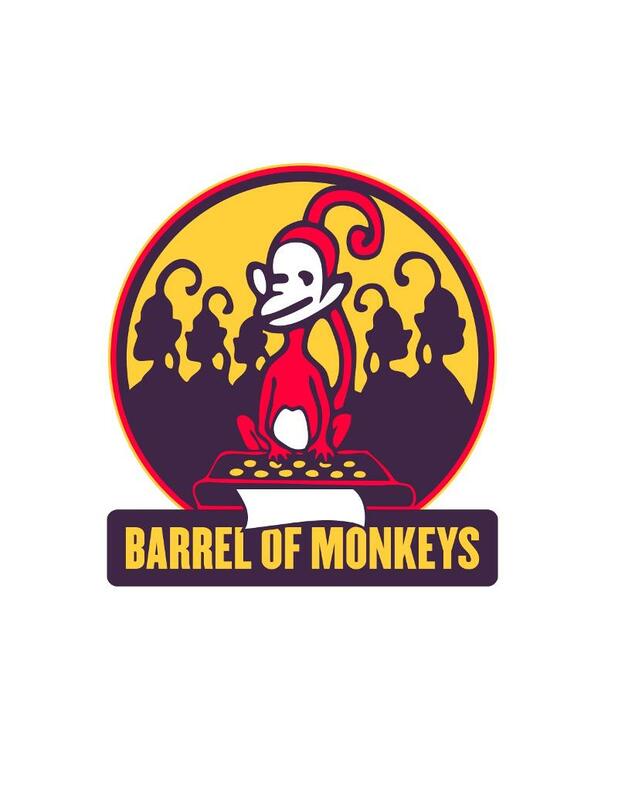 - That&apos;s Weird, Grandma has turned into That&apos;s Weird, Abuelita and now Chicago&apos;s Weird, Grandma opening at the Neo-Futurarium from Barrel of Monkeys on October 8. Performers in this iteration include theater people from all over Chicago, and will change every week. - River North Dance Chicago&apos;s Fall Engagement opens at The Harris Theatre November 16 – 17 with a bunch of different pieces, from choreographers like Adam Barruch, Nekla Yatkin and Alvin Ailey&apos;s Robert Battle. They&apos;re also introducing new dancers: Levizadik Buckins (New Haven, CT), Taeler Cyrus (Los Angeles, CA), Olivia Rehrman (Dallas, TX) and Nunzio Perricone (Rome, Italy).